« Sky High Magic Series – The Magic of MAJINX! Join us in celebrating Heritage Week and its theme: Heritage: The Tie that Binds. Join the Capital Heritage Connexion in partnership with the Community Recreation & Cultural Program Service at Ottawa City Hall, browse informational displays and mingle with over 45 exhibitors at the 2019 Heritage Showcase. 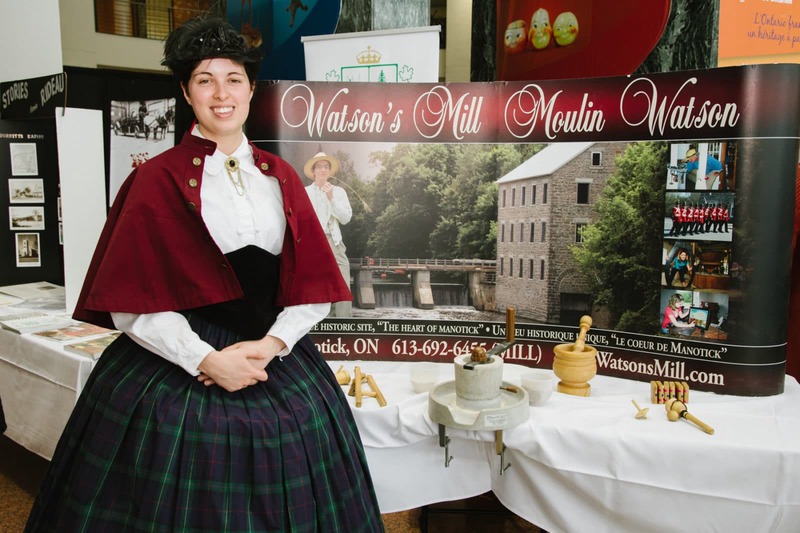 Find out how heritage is being celebrated in your community; learn about services offered by local heritage organizations, public programs and special initiatives, as well as professional development and volunteer opportunities.